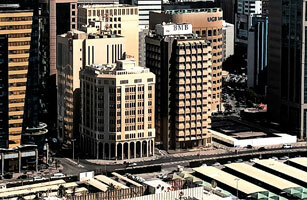 he Board of Directors of BMB invites all existing Shareholders registered in the Bank’s Ordinary Share Register on the Record Date to apply to subscribe for up to 242,003,326 Ordinary Shares at an Offer Price of USD 0.25 each with Nominal Value of USD 0.25 per share based on a rights privileged subscription. Application Forms will be available at the designated branch of the Receiving Bank and the Issuer. The Offering will open for subscription on 3/12/2017 and will close on 19/12/2017.